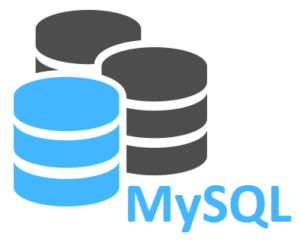 What is MySql? How to use SELECT statement in MySql? What are exceptions in Android? 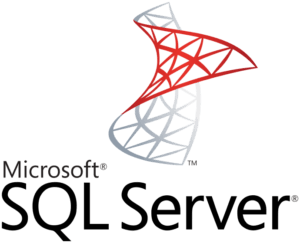 What is SQL Server? 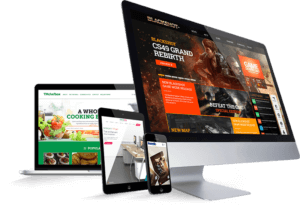 Is there is any future of SQL Server? 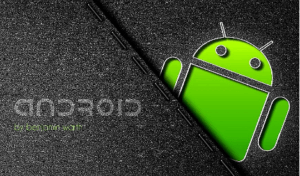 How to start with the Android application? 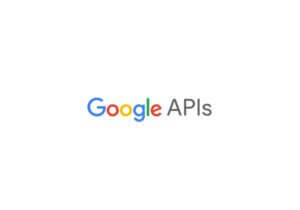 What is Google APIs? How to use it? Google Duplex: An AI System for Accomplishing Real-World Tasks Over the Phone.